Previously called the Royal Princess Hotel. Newer than Sima Thani Hotel, nice hall and quite elegant hotel. 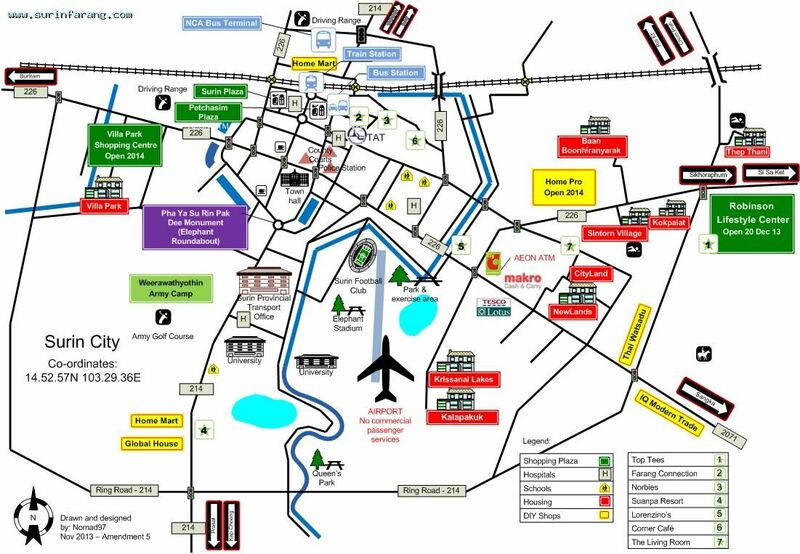 Rooms are also in the same range as Sima Thani Hotel (1500 and up). The Dusit Princess is probably the best hotel in town. They are few restaurants, like the Princess cafe serving buffet dinner and the Empress Chinese restaurant. Facilities include a spa, swimming pool, bar, conference rooms, business center, garden and much more.